Gone are the days when the Apache was always under the shadow of Pulsar. Since the past 4 years, TVS has delivered one quality product after another, all without compromising quality and ensuring value for money. 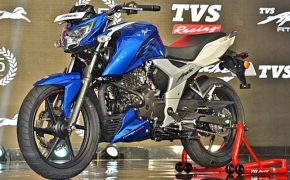 Thus it comes as a no surprise when the company reported that it sold 1 Lakh RTR 160 4v in a span of 6 months, the fastest selling TVS’ brand in India. 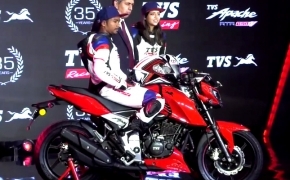 With such options, TVS was able to cover a large segment of the entry-level performance motorcycles and quickly became a favourite among riders. 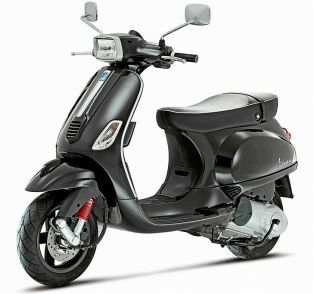 The new avatar of the iconic RTR 160 is more refined, thanks to an all-new 4-Valve engine which was now counterbalanced. It also featured oil-cooling which made the service interval longer and maintenance cost cheaper. The rear disc carb variant is the most popular one on sale right now although the Fi variant is yet to arrive at the showrooms in full capacity. 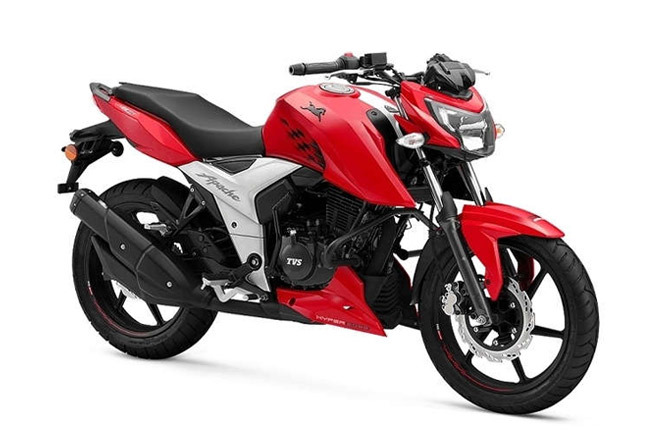 Other competition like the Pulsar 160 NS did not sell as well as the Apache because of its lack of options, a hilariously thin tyre and an identical design of the 200 NS. 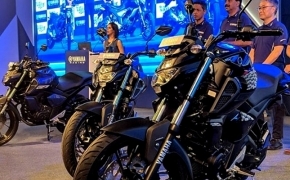 Suzuki Gixxer, Yamaha FZ 2.0 and Honda CB Hornet 160 R also remain as competition, but none of them is able to match the smooth riding experience of a 4-Valve counter balanced motor.